The Beer and Bluegrass Festival will be held from Friday 24th July 6pm to Saturday 25th, 11.30pm, in Poole, Dorset (UK) -- St Aldhelms Hall, Poole Road, Branksome Poole. What makes this "Back to the Roots" Bluegrass Festival different is a sense that you have been here before. It’s like all those great small festivals and the most memorable gigs you have ever been to, rolled into one. Set in the Church Hall and Gardens of St Aldhelms Church in Branksome Poole, it provides a perfect backdrop for a Music and Beer Festival. The organizers say “We wanted to go back to a time when small festivals were fun. So we have carefully selected a line-up of great musicians who have that down home vibe and play good time Bluegrass and Americana, all played with verve and a smile. We think you will love it “. The highlight on Friday night is the wonderful Lindsay Lou and the Flatbellys from Michigan, USA, one of the most exciting emerging bands on the American roots music circuit. They have begun to spread their wings and soar far beyond their own home turf, taking Germany by storm to emerge triumphant from a major tour there in 2014. 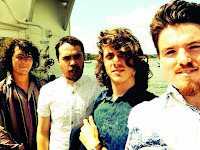 This year they are set to tour the UK and Ireland as well with several big festival appearances, with their fresh-released Ionia, that was recorded using vintage equipment. 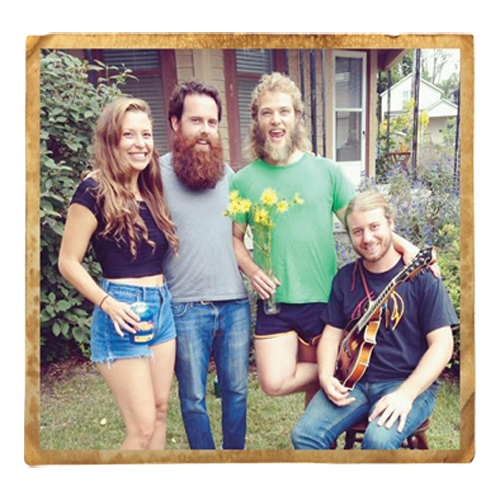 Expect lush harmonies with a great Bluegrass resonating drive that typifies their unique sound. Hillfolk Noir and Travis Ward too are from Boise, Idaho, USA. Fronted by singer, songwriter and multi-instrumentalist Travis Ward, Hillfolk Noir is a trio of neo-traditionalists playing traditional music on traditional instruments for non-traditional times. They call it Junkerdash, and it's a sound brewed from folk, bluegrass, punk, string-band blues and other influences musical and otherwise. Their rollicking roadhouse, good time stomp is deeply infectious. They draw from a sepia toned Grapes of Wrath America with half-forgotten dustbowl songs depicting gamblers, gangsters, whisky stills and loose women, all very fine topics. It’s a music that is just made for dancing and drinking beer, two very good reasons why they were included in the line-up of the Festival. Flatt and Scruggs as major influences. It’s not hard to understand why. 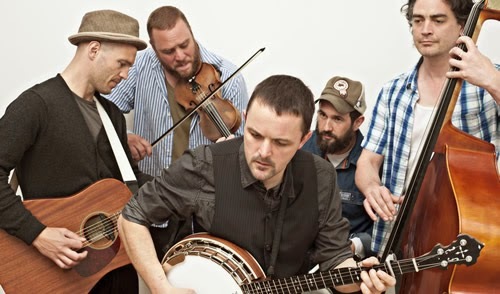 They blur the lines between Bluegrass, Folk and Country, and have gained recognition for performing their own highly original songs as well as their renditions of Bluegrass classics. These five incredible young musicians honed their skills in more than 300 live performances over four years charming and wowing audiences along the way. Their four part harmonies combined with strong individual instrumental skills and buckets of charm, will be huge. The Mountain Firework Company, with front man Gareth McGahan, have already built up an impressive following both in the UK and the US. Their reputation has rapidly grown since their release of their second album The Lonesome Losing Blues, which is full of strong and memorable songs. 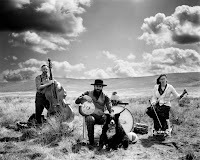 They are acoustic 5 piece based in Brighton, England, and came together to create what was has been described as "gorgeous folk/alt country pop, with equal parts darkness and cheeky humour" and "alternative bluegrass with a dark treacle folk centre". 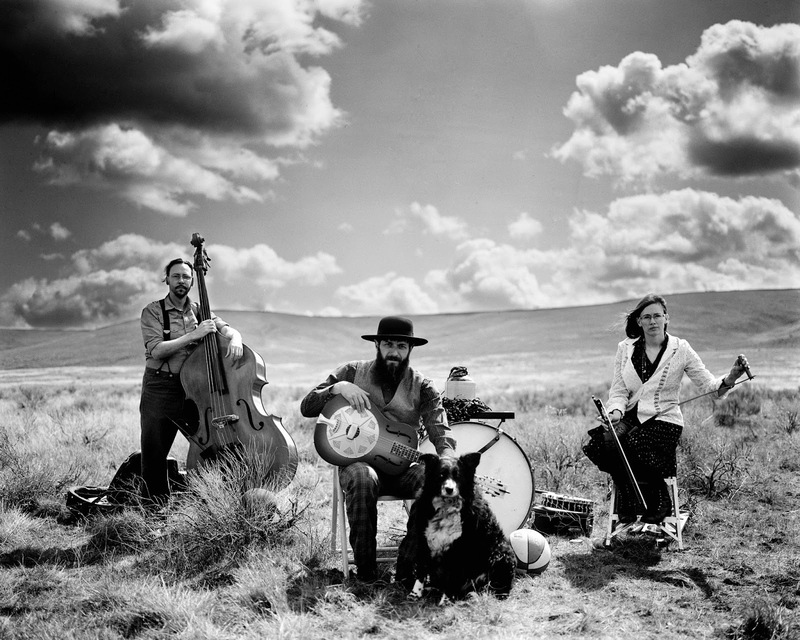 Their driving and melodic sound comes from an all acoustic string band line-up of guitars, fiddle, banjo, mandolin, double bass and drums. Taking the traditional bluegrass line-up in new directions, they incorporate country, fold, bluegrass and Americana within their sound. Also appearing will be the Red Rooster Moving Co from Portland, Oregon, USA; Medicine Bend; New Hawleans Jug Band; and Bow Legged Skeeters. So, join and expect over 18 hours of music from the USA and UK over two days, as well as 30 Real Ales from Britain and American styled Beers, American Bottled Beers, Local Cider and also great food from local producers.